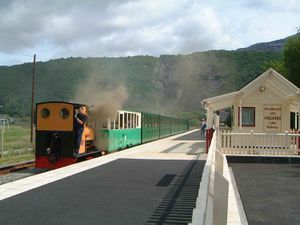 This list of British heritage and private railways is intended as a list of railways in Great Britain and the Channel Islands that are privately owned or for kept, built and run for heritage. 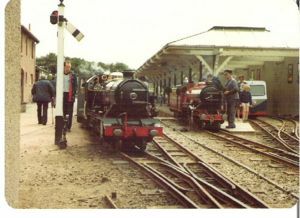 For rail museums, see List of British railway museums. More links at foot of page. 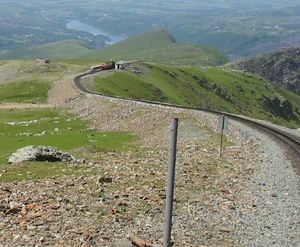 Many of the standard gauge railways were originally lines closed by British Railways under the Beeching cuts in the 1960s, and reopened as private and / or heritage lines. 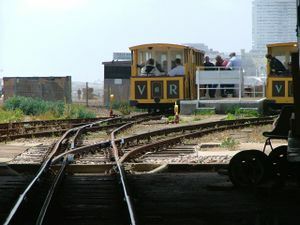 Tramway operation in Britain almost ceased entirely in the post-WWII years. Once Glasgow had disposed of its lines, the sole survivor was the Blackpool Corporation Tramways, although considerably reduced in size. In the late 20th century there has been a revival in this form of transport, notably in Manchester, Nottingham, Sheffield, the West Midlands and Croydon, among others. 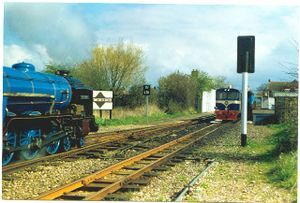 See List of heritage railways in Northern Ireland. 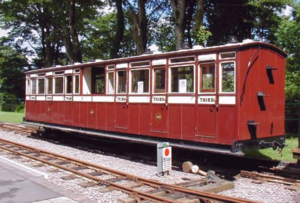 See List of heritage railways in the Isle of Man. This page was last edited on 5 July 2007, at 22:39.